Sean Chuang is a director of commercial films. 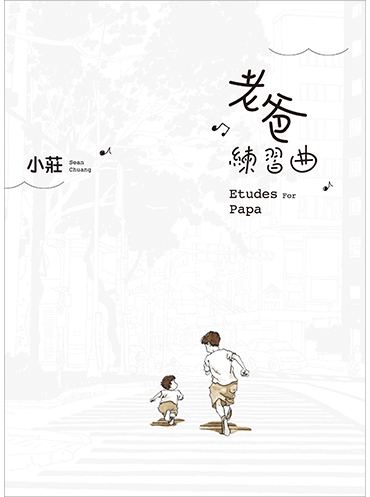 More than ten years ago, he published A Filmmaker’s Notes in the form of a comic. The book, fresh in style, was well received. In 2009 he finished his second work, The Window, a full-colour comic that had been a decade in the making. Using a storyboard technique and a non-narrative pantomime approach, it received GIO’s Graphic Novel Award. 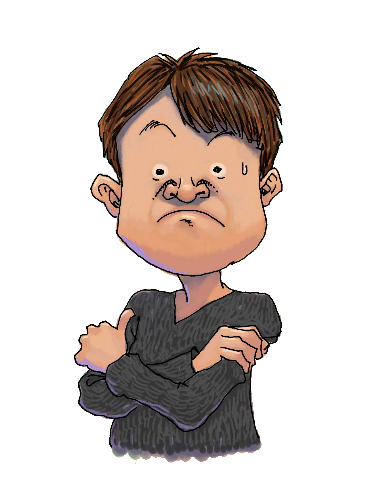 Sean Chuang continues to work both in film and to draw. 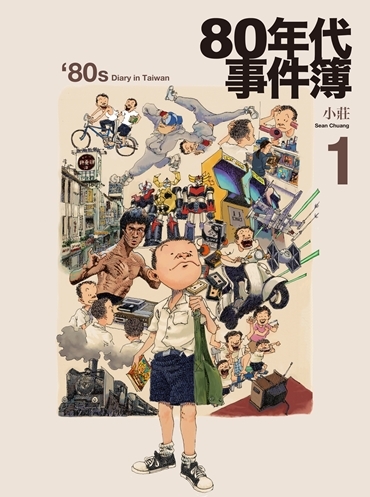 In 2013 he finished his third graphic novel, ‘80s Diary in Taiwan.